There's no question that New York City knows its pizza -- from slice joints in Manhattan to trendy Neapolitan places in Brooklyn to old-school spots out in Staten Island. But you'd be surprised to find that the rest of the state also has its fair share of excellent pizza. 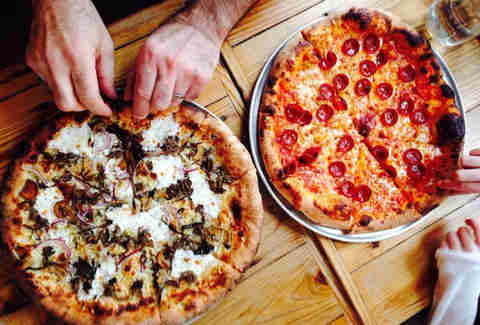 Next time you're traveling outside the city and are craving a pie, hit one of these -- New York's 10 best pizza places NOT found in NYC. Upriver from Albany, DeFazio’s is one of the last remaining businesses in Troy's Little Italy, where the move is a simple sausage and cheese slice. Punch things up a notch with the Buffalo chicken pizza, with blue cheese and a little spiciness. 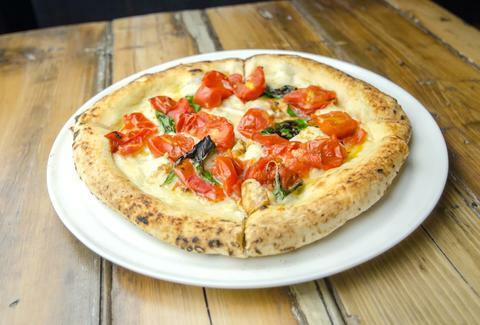 The high quality ingredients and unique touches -- like hand-pitted Kalamata olives and local beer-infused dough -- make DeFazio’s worth planning a weekend escape around. 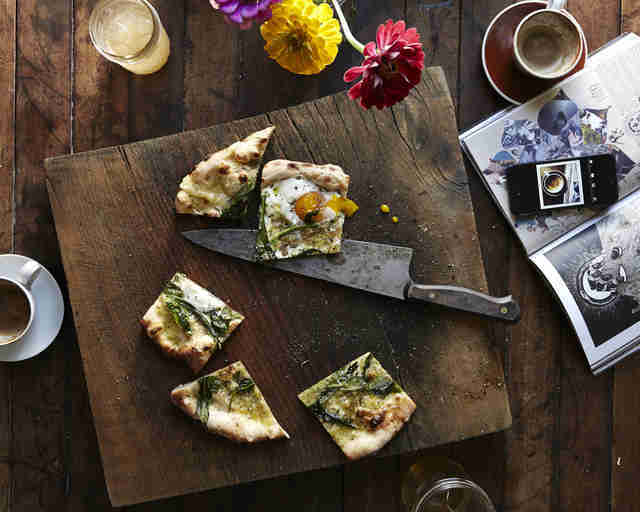 Head up to the Catskills, drop your bags at Graham & Co., then walk six minutes into town for a table on the patio and a plate of something out of the brick oven, like a slice with grilled eggplant, roast peppers, portobello, fresh mozzarella, ricotta, and pesto. After hiking off the pizza on Mount Tremper and going for a dip in the pool at Graham & Co., don’t fight the urge to come back to Brio’s. Just let it happen. 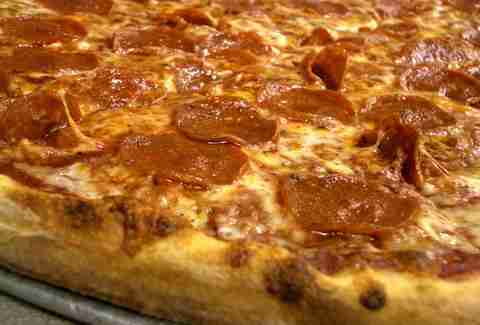 Perfectly greasy pizza with little charred pepperoni cups (quintessential Buffalo-style pizza) can be found at this small take-out only place in the East Side of Buffalo, which uses fresh, seasonal toppings on its wood-fired pies. Tuck into a roasted mushroom and fennel sausage pie on the patio and don’t be surprised (or hate us) if you compare every pizza hereafter to this one. The next time you hear the Metro-North conductor announce Mount Vernon, get off the train and walk 10 minutes to Johnny’s, a pie-only place on the Bronx border that dates back to 1942. On any given Saturday, you may find Scott Wiener -- a pizza pundit who runs Scott's Pizza Tours -- enjoying a cheese pizza with sausage or pepperoni at this dependably delicious shop. Before leaving home, make sure to bring cash, a big appetite, and a sense of spontaneity. If you’d rather not lose a day of your life trying to get out to the Hamptons this summer, consider a trip to an under-the-radar region of Long Island that’s much closer to the city and just as likely to make you be all "[pizza emoji] [pizza emoji] [pizza emoji]." 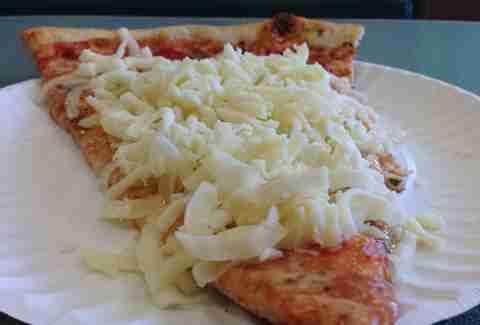 Little Vincent’s, home to the celebrated cold cheese slice is another one of Scott Wiener’s “rock solid” spots. Take a classic plain pizza to go and walk eight minutes towards the Heckscher Museum of Art, a different kind of hidden gem and a great place to have a picnic -- if you can stay strong and wait the eight minutes before eating, which (spoiler alert) you can’t. 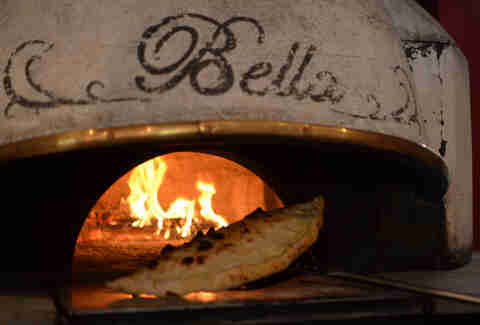 After catching waves and rays at surf spot Dune Road, drive four minutes to Pizzetteria Brunetti for lunch. Tucked away behind a Häagen-Dazs, this humble son-and-pop shop is one of Scott Wiener’s favorite pizza places outside of New York City. 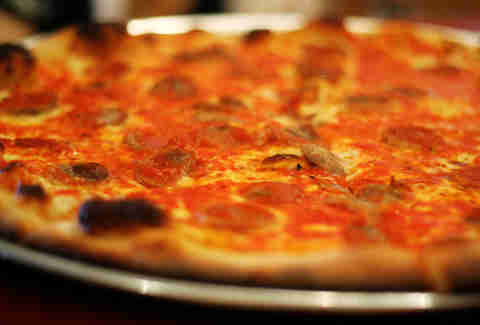 Wiener considers PB a wonderful, weird place where the authentic Neapolitan pie will 100% make your trip to the Hamptons. Saratoga might best be known for its equestrian pastimes and mineral springs, but this city also makes damn good pizza. 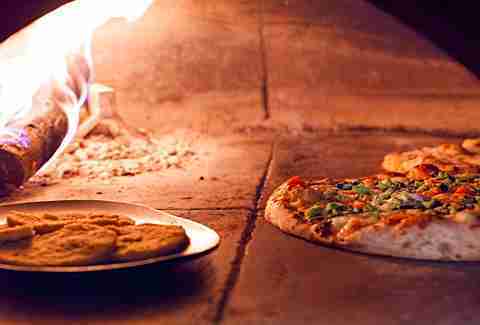 While there are 17 dough-tossing establishments around town, your best bet is Pope Pizza. Whether you add meatballs or peppers/onions, you can’t go wrong when a large cheese pie starts at $11 (yes, you read that right). Jimmy Fallon’s hometown has a lot going for it, like the six-acre sculpture park Opus 40, the scenic bike rides, the Saugerties Lighthouse bed and breakfast, the microbrews at Dutch Ale House, and the fact that IT'S JIMMY FALLON'S HOMETOWN. But, let’s be honest, it’ll be the taste of Slices pizza (specifically, Grandma’s Pie with Grandma Crust) that will linger the longest after you return home -- that, and the greasy stains on your clothes. If you’re in the area and in the mood for pizza, Hudson Valley Good Stuff's Vanessa Ahern says Slices is the go-to move. Lauren Matison is the co-founder and editor of offMetro.com. After biking off the pizza calories gained for this story, she can be found planting herbs on her fire escape and daydreaming of summer. Follow Lauren on Twitter and Instagram.